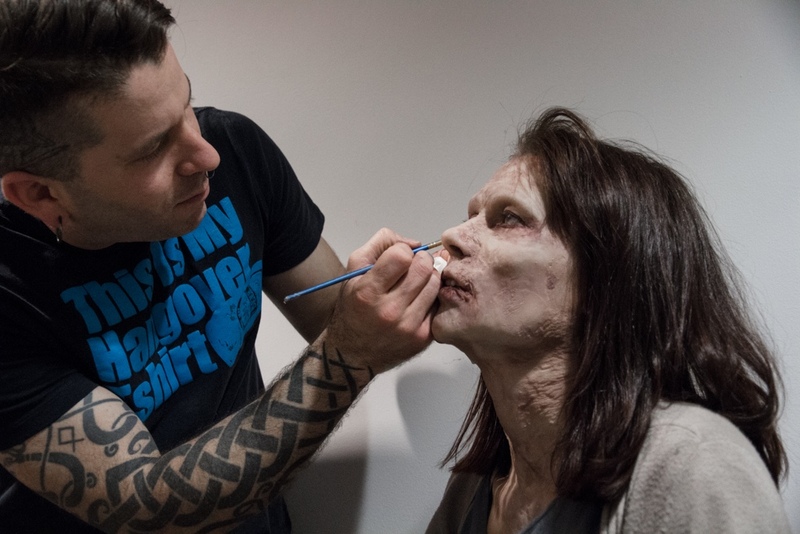 Bio | Remy FX makeup & special effects in Montreal. Remy Couture is a self-taught makeup artist and creator of special effects who began in 2006 with his website InnerDepravtiy.com. It included photos and very realistic horror short movies. A controversial site, InnerDepravtiy.com earned him criminal accusations of the Corrupting Morals Art.163 1(a)(b) in November 2009 due to the realism of his work. He was tried before a jury in December 2012 at the Palais de justice in Montreal. He was fortunately acquitted on 21 December 2012. Remy has worked on Hollywood blockbusters such as The Mummy: Tomb of the Dragon Emperor (Rob Cohen, 2008), Death Race (Paul WS Anderson, 2008), The Punisher: War Zone (Lexi Alexander, 2008), Night at the Museum : Battle of the Smithsonian (Shawn Levy, 2009), Human (Jacques-Olivier Molon and Pierre-Olivier Thevenin, 2009), Screamers: The Hunting (Sheldon Wilson, 2009) and The hollowing: Reborn (Joe Nimziki, 2009). More recently he has worked on the web series TV Bloodbath (Adam O'Brian 2011-13), and The Red Queen (Patrick Senécal, Olivier Sabino and Podz) and recently Discopathe (Renaud Gauthier).